SOON TO BE RELEASED THE AUDIBLE BOOK. 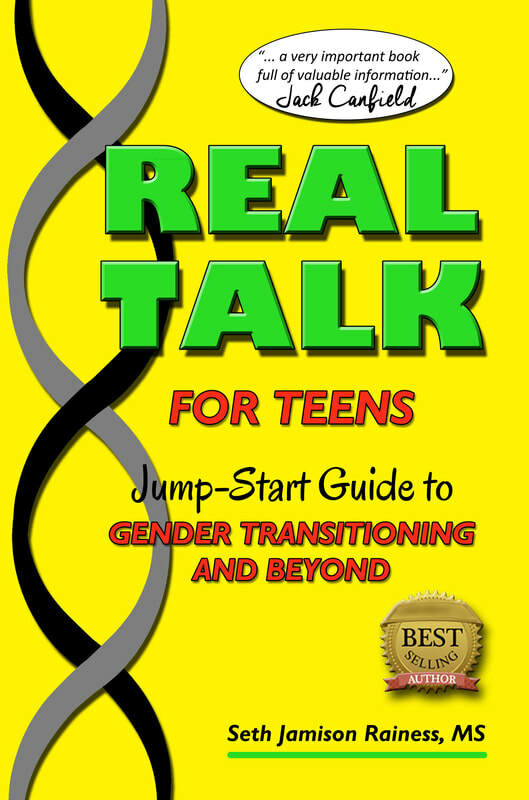 "This is an amazing book for teens and their parents. I often assign this as a book for both to read a chapter at a time and then talk together about what Seth shares. So many parents and children/teens return to my office saying that it helped build communication, understanding, compassion and trust in the family. I love the mom who shared with me that the whole family has been focusing on 'alligator skin' when anything in life starts getting to feel like too much. 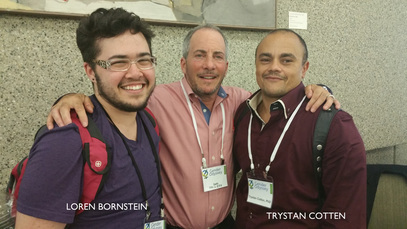 The skills shared are incredibly valuable for transgender teens and all. Thank you for your great book and thank you for putting it into the world!" 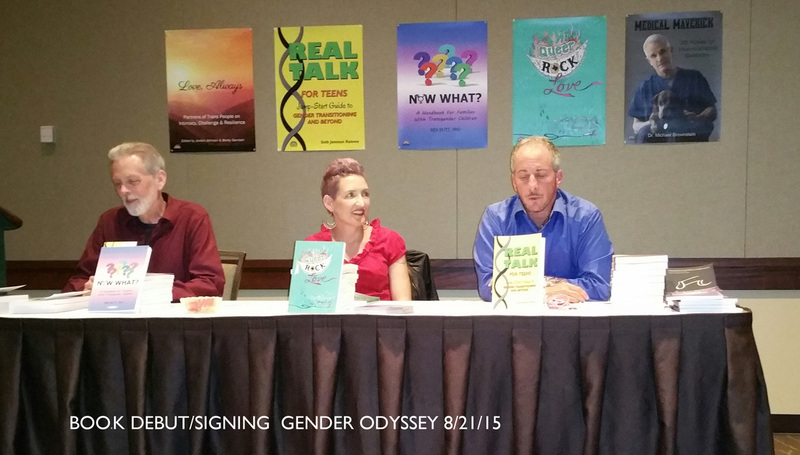 Harbor View presses release the first guide book of gender transition written specifically for youth who are questioning their gender identity and considering a transition. 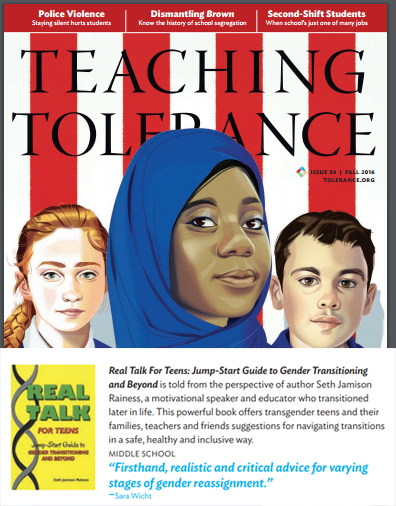 Author, Seth Rainess, takes early transitioning seriously and offers an in depth road-map of the numerous issues that youth can expect to encounter in their journey, including advice on treatment options for hormones and surgery, coming out to friends and family, and tips for dating and disclosure. But Seth doesn’t stop there. He gives youth an essential toolkit for building mental toughness and teaches them how to take control of their destiny, achieve success, and be successful in today’s world. ​—Dr. Wayne M. Maines, proud father of a transgender daughter who authored ​Becoming Nicole: The Transformation of an American Family.